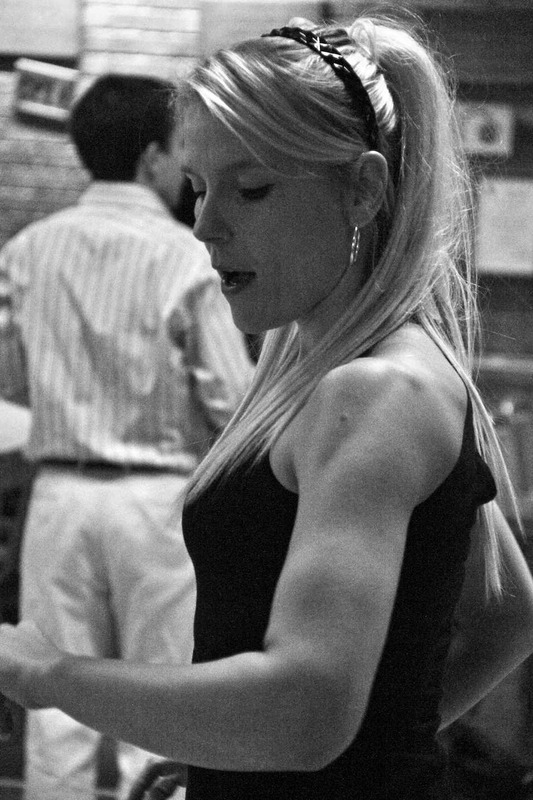 Kerry is one of the most experienced salsa / contemporary dance teachers in the UK, teaching for over 24 different companies over the last 15 years. Originally from London, she was exposed to all styles of dance and specialised in salsa at an early age. Known for her grace, fluidity and precision on the dance floor, and a remarkable ability to dance with anyone at any level. She has taught many people her intricate footwork patterns, body movement, how to spin, feel comfortable and express themselves on the dance floor. Her creativity in styling and shines is enhanced by her sense of musicality and the ease with which she has incorporated other forms of dance.